What could be worse than your car breaking down while on a holiday road trip visiting relatives during the holidays, perhaps hundreds of miles from home.Time with relatives and friends is a time for fun, not dealing with the stress of getting your car repaired. To that end, please take these steps you can take to protect your vehicle, your trip and your family. Change your oil and oil filter. Check car belts and change spark plugs. Make certain your tire iron and jack are in the car. Check tires condition. Check tires tread and look for signs of strain, bulges or other damage. Check tire pressure. Don’t over inflate. Check windshield wipers and wiper fluid. When the rain falls, you don’t want to discover your wipers are useless. 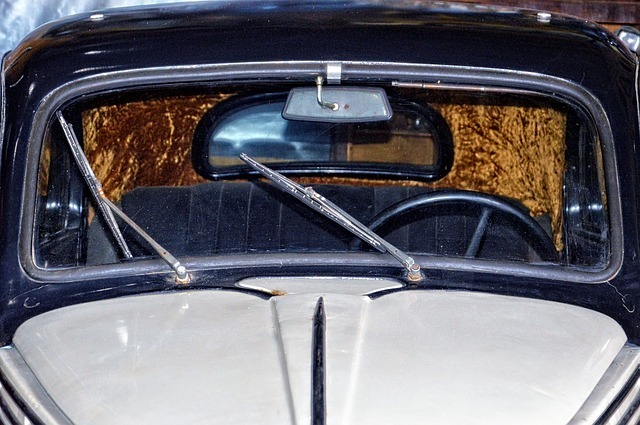 In addition, bug hits can really mess a windshield, so you’ll need a full fluid reservoir. Flush radiator, if you haven’t done so in a while. Check that high and low beam headlights are in working order. Check power steering and brake fluid. Begin your trip with a clean car, both inside and out. It will help for you to be organized. Try not to put luggage over the car. It creates air friction and slows you down – burning more gas. If it is unavoidable, cover with strong sheet and tie them very well. Get a spare key for the car and keep it in your wallet or elsewhere on your person in case you lock your keys in the car. Fix sun protectors for side windows and front windshield. Stock up on CDs to cover the trip if you don’t have Sirius radio..
Bring towels for cleaning dirty windshields, spills, etc. Make sure your owner’s manual is handy. Once your car passes this checklist, there are some tips for effective driving. After all, you may not be a part of your car, but if you’re not functioning properly, your car’s condition really doesn’t matter. Always fill your gas tank when it is half full. Don’t wait too long. Sometimes there can be miles and miles in between rest areas or service areas. Be reasonable about how many miles you can cover in a day. Don’t push it, especially with young children. Forget about high speeds. A steady driver can book more miles and enjoy more scenery. You’ll also save on gas over the long haul. Leave the caffeine at home. If you get tired, pull over and rest. If it’s midway through the day, try a nap of about 30 minutes. If it’s getting dark, get a motel. It’s not worth risking your safety if your body is telling you it needs rest. Learn to avoid boredom. For times like this, listening to your favorite music or a book on tape can prove invaluable. Finally, stay away from trucks. Truck drivers dislike having anyone follow them. With proper preparation before a trip, and a good attitude during a journey, you can make sure you not only survive a long trip – but also enjoy it. Cover headlights and front of the car with a protective sheet to prevent bug clogs or other damage. This entry was posted in Uncategorized and tagged holiday road trip, mobile windshield repair, Windshield repair San Diego, Windshield replacement on November 19, 2018 by admin. This entry was posted in Uncategorized and tagged mobile windshield repair, windshield repair, Windshield repair San Diego, windshield replacement san diego, windshield wipers on November 15, 2018 by admin. Is your power window jammed? We can fix it. When power windows jam in the open position, it is important to get a power window repair right away. Keep the rain outside the car, not inside. If you are driving with a jammed power window and a rain storm comes up suddenly, your car’s interior can get drenched. Besides that, it is distracting. If you have a jammed window, act fast. Getting a power window repair prevents rain from ever entering your car. This way, you will not get into accidents because you got drenched while trying to concentrate on the road. Another important reason to get a power window repair is to prevent thieves from breaking into your car. Just picture your jammed window, which is open just a crack, leaving room for thieves to unlock your car. Having an open (or even broken window) tempts thieves. It is best to protect your car by getting a repair. This way, the chance of a thief eyeing your car decreases. If your power window has a chip or crack in it, then it definitely needs a repair. A big reason for that is because the damage can get worse. Although a tiny chip might appear harmless, it is not. Imagine driving on the road when your window shatters. If you happen to be right next to that window, the glass might fly at you. This can be dangerous on the road. Avoiding this situation is best, and you can do it by taking your car for a repair. It is impossible to keep outside temperatures stay outside since you have a jammed power window. If you have a jammed or broken power window, hot or cold air can seep in. While it might be fun to have the windows down occasionally, if it is freezing or hot, this isn’t ideal. Getting a power window repair is a wise choice. It will protect you from extreme weather temperatures and keep your attention on the road. Getting a power window repair is important, even essential, if you have a jammed car window. It ensures your safety on and off the road. This entry was posted in Uncategorized and tagged mobile windshield repair, Power window repair, windshield repair, Windshield repair San Diego on October 19, 2018 by admin. This entry was posted in Uncategorized and tagged mobile windshield repair, preventing a replacement, windshield repair, Windshield repair San Diego on October 12, 2018 by admin. 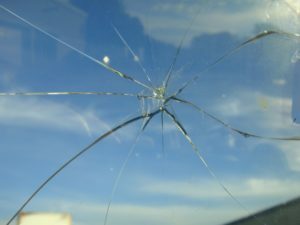 If you have a damaged windshield but you cannot drive to an auto glass repair shop for one reason or another, you have another option. What option? you ask. Well, you can call for a mobile windshield repair El Cajon service from 7 Star Auto Glass San Diego. Here are four reasons why you should. Driving somewhere for a repair is never fun or convenient. If you have work, you basically must waste hours out of your day. A repair takes some time to be completed, and it is dreadful having to wait, even if that is only for fifteen minutes. Calling for a mobile windshield repair El Cajon service with 7 Star Auto Glass San Diego is convenient for you. You do not have to do a thing. You can continue going about your day and doing what matters to you, and we will work on your auto glass repair until it is back to the way it should be. If your auto glass is terribly damaged, you should not be driving your car. If you do, you would be putting yourself in danger. What if the entire windshield or window shatters? And what if without the windshield in place the car roof collapses on you? Yes, that can happen. Calling for a mobile windshield repair El Cajon service is safer for you. Without putting yourself at risk, you can get your car repaired. Calling 7 Star Auto Glass San Diego for a mobile windshield repair El Cajon service does not cost you anything extra. We only charge you for the repair, and driving to you is on us. 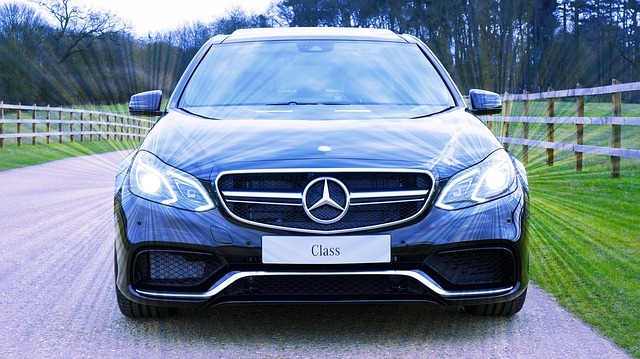 After all, at 7 Star San Diego, our goal is to keep you and your car safe on the road by fixing your glass, and we will do anything to make sure we meet our goal and promise. 7 Star Auto Glass San Diego understands that everyone is busy in their own right. So, by calling for a mobile windshield repair El Cajon service, you can save precious time. You can call us right from your job so that you can keep doing your important work. Or you can call us from home while you are taking care of your kids. You can even call us from the restaurant you are dining at. The options are endless. We can go anywhere you need us to be, just make the call for our complimentary, high-quality service! If you need a car glass repair but cannot drive to a repair shop, call 7 Star Auto Glass San Diego and ask for the mobile windshield repair El Cajon service at no additional cost! This entry was posted in Uncategorized and tagged mobile windshield repair, windshield repair, Windshield repair San Diego on October 5, 2018 by admin. One, you can prevent sun glares. Two, you can prevent scratches. Three, you can have a clearer driving visibility. Therefore, it is a wise idea to regularly wash your windshield inside and out. Be sure to rely on a windshield cleaner and a microfiber cloth for the job. You will have a flawless, clear windshield and stay safe on the road with this fantastic car care San Diego tip. Regularly refilling on windshield washer fluid can help you maintain your windshield’s cleanliness. Plus, the less dirty your windshield is, the less glares you will have. 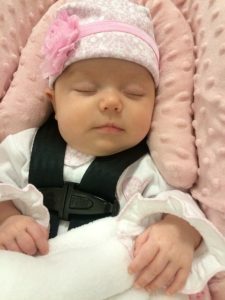 This way, you can stay safe on the road. 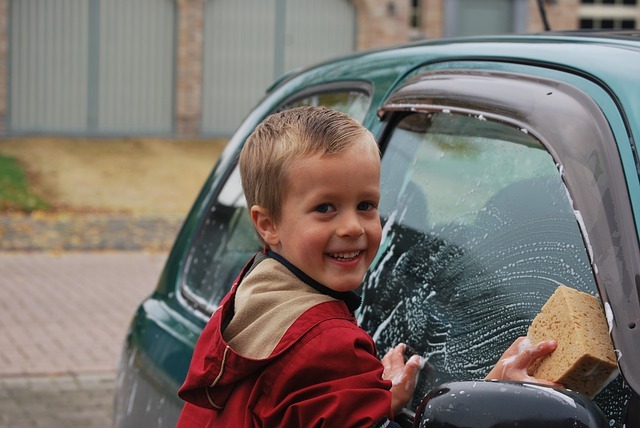 This car care San Diego tip is a great way to also preserve your car’s value! A lot of drivers wash their cars with a sponge and dry them with a towel. It should be noted that that is a terrible thing to do. Sponges and towels can scratch the paint and glass over there. As a result, it is not a good idea to use them. Instead, switch over to microfiber cloths. They are gentle and safe on auto glass and car paint. 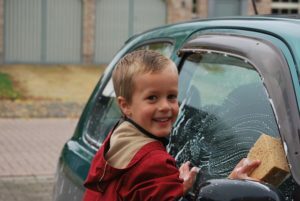 The last but not least car care San Diego tip is to clean your car’s headlights with a baking soda and vinegar mixture. This mixture eats away at the hazy dirt blocking the lights. In a few minutes, you will have shiny headlights like they had been when you first purchased your car. Hooray! These five car care San Diego tips will not only preserve your car’s value and appearance, they will also keep you safe on the road. This entry was posted in Uncategorized and tagged Auto glass repair, Car Care, Car Safety, cracked windshield, mobile windshield repair, Windshield repair San Diego on September 27, 2018 by admin.